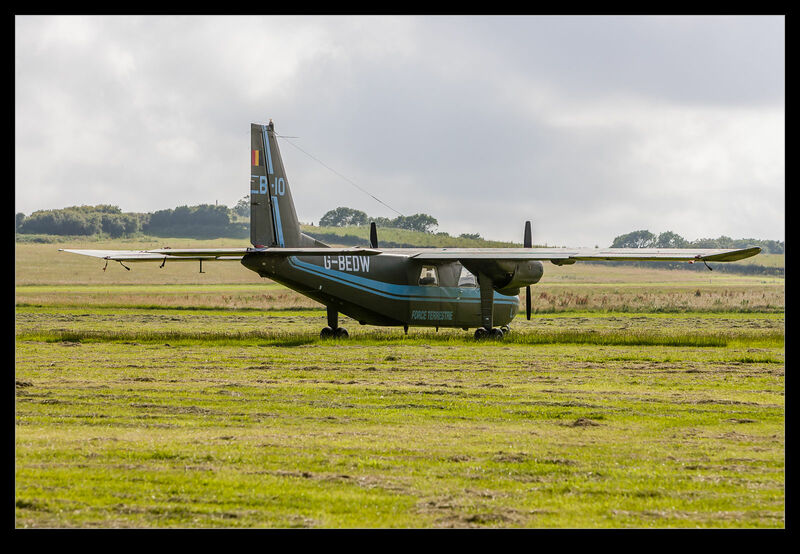 The Britten Norman Islander recently celebrated its 50th anniversary of the first flight. A group, based in Bembridge on the Isle of Wight – the home of the Islander – were involved in celebrating this event. 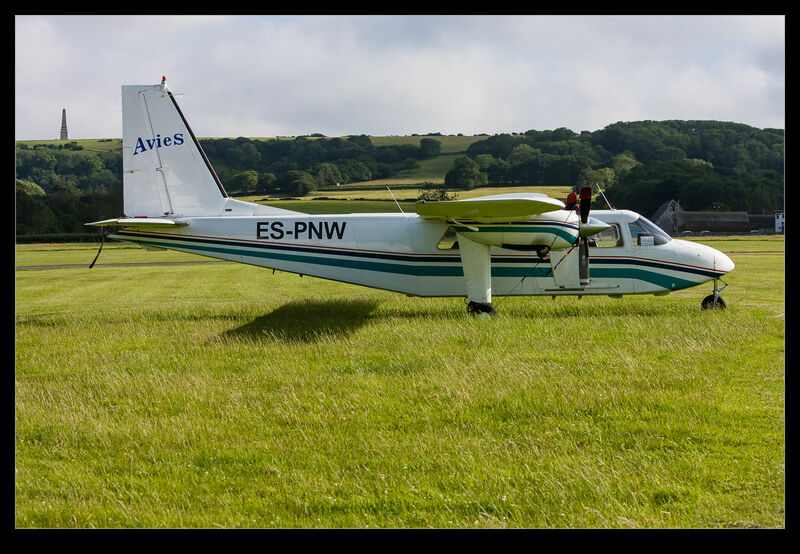 BNAPS is the group and they have been restoring the first production aircraft. My mum is a part of this group so this one is close to home. GAR covererd this topic via two articles produced by Bob Wealthy who is a key player in BNAPS. It was good working with Bob on these pieces and you can find them at the links below. 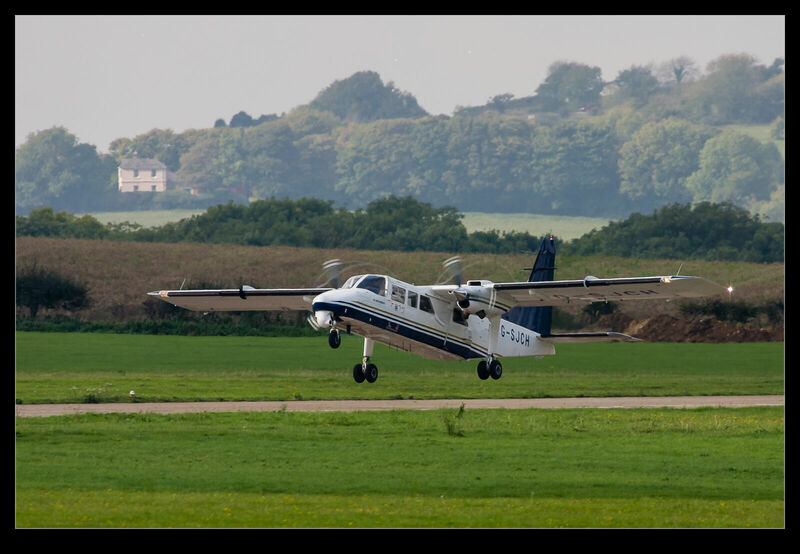 This entry was posted in aircraft, civil, photo, publishing and tagged aircraft, airplane, anniversary, Bembridge, britten, civil, global aviation resource, islander, isle of wight, norman, piston, publishing. Bookmark the permalink.